A Sukhoi-30MKI fighter jet of Indian Air Force (IAF) crashed near Uttarlai Airforce Station. The aircraft was on a routine training sortie. 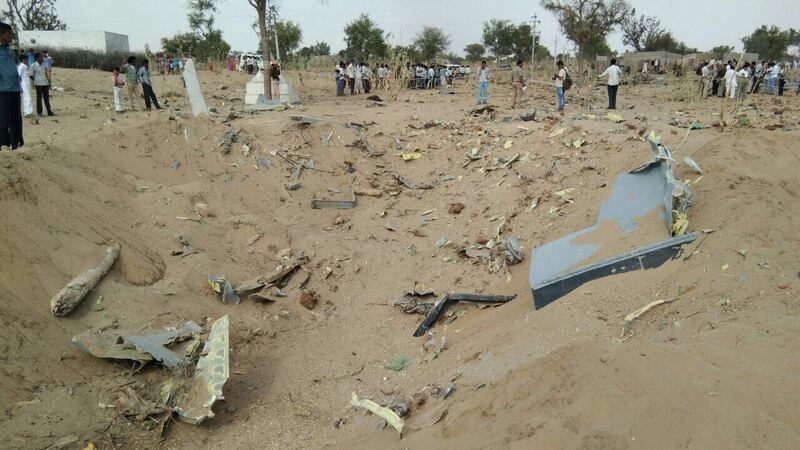 Indian Air Force official sources confirmed the crash adding that both pilots ejected safely. The aircraft was on its approach landing when unfortunate incident happened. 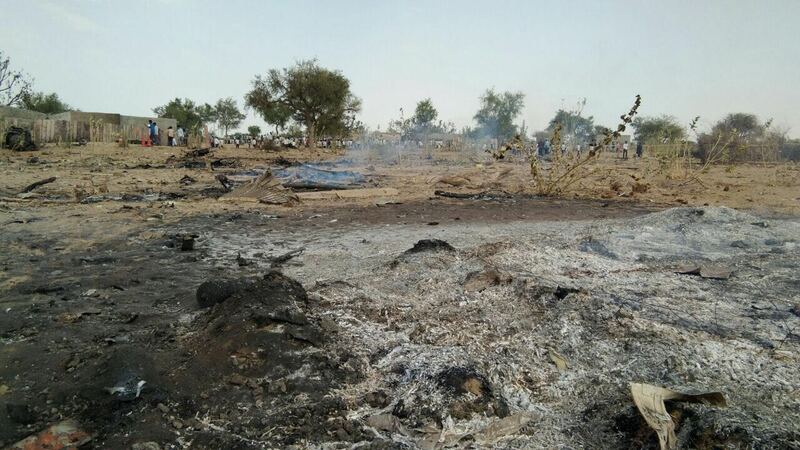 Another source informed that the crashed aircraft fallen in agriculture fields near Shivkar Kudla dhani in Barmer district of Rajasthan. No report of any casualty on ground as yet. Indian Air Force currently flies around 200 Sukhoi-30mki. This is the 7th crash, last being on 19th May 2015 in Assam.